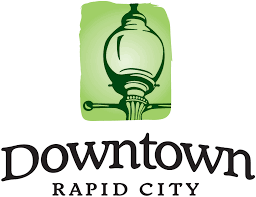 Please complete this brief survey and join us in guiding the future of Downtown Rapid City! Your input is very important to the success of the Downtown Master Plan. Please take a few minutes to complete this survey. To thank you for your participation, we will be giving away downtown gift certificates to five survey respondents chosen at random.